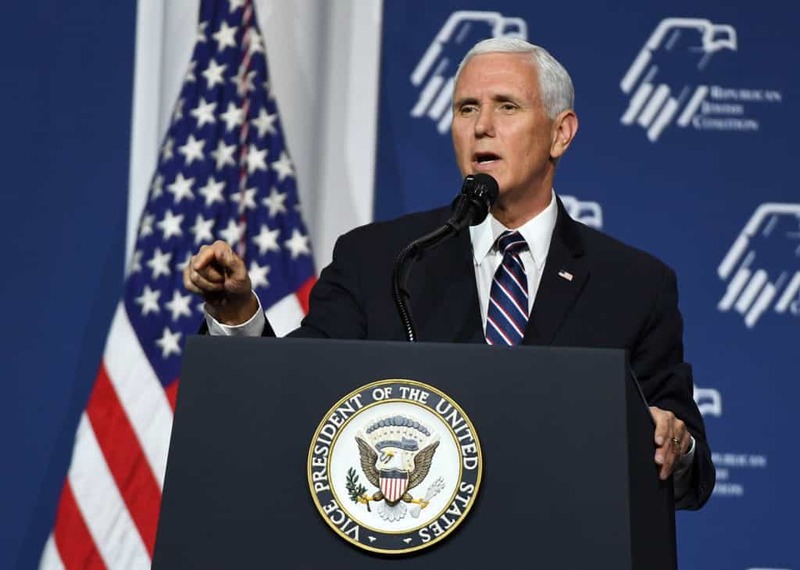 Mike Pence has been tabbed to be the commencement speaker at Taylor University, an Evangelical school in his home state of Indiana. That doesn’t seem unusual, Pence’s Christian faith has defined both him and his political beliefs. What does seem unusual, however, has been the backlash to the speech. Many Evangelicals in the Taylor community believe it is inappropriate to have Pence speak at the ceremony. A petition created to protest the speech has been signed by 2,700 people since Thursday afternoon. Taylor only has an enrollment of 1,900 students, so this can be seen as a startling number.